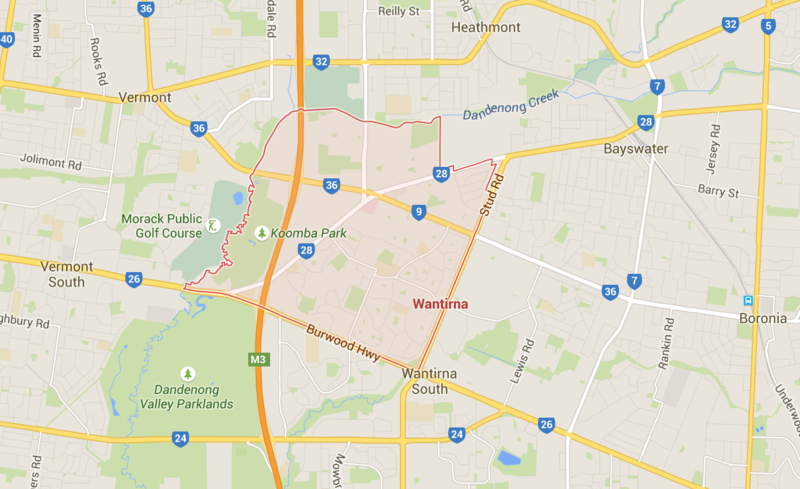 Thinking of getting someone to mow your lawn in Wantirna? GreenSocks can give you a price to get your lawn mowed in Wantirna in just 60 seconds. No more waiting for mowing guys who take forever to come and give you a quote and then never show up to mow your lawn. We use trusted local lawn mowing providers all across East Melbourne and beyond. So if you need lawn mowing in Wantirna, Wantirna South, Ferntree Gully, The Basin, Boronia, Heathmont, Ringwood, Tremont, Olinda, Croydon, Mooroolbark, Montrose, Mount Dandenong, Kalorama, Kallista, Scoresby, Upwey, Bayswater, Vermont, Vermont South and more. We love making your life easier by taking care of the whole mowing process for you. One less thing for you to stress over. Give us a try today! Koomba Park, run by Parks Victoria, is a large native bushland park spanning the area between Dandenong Creek and the Eastlink Tollway. 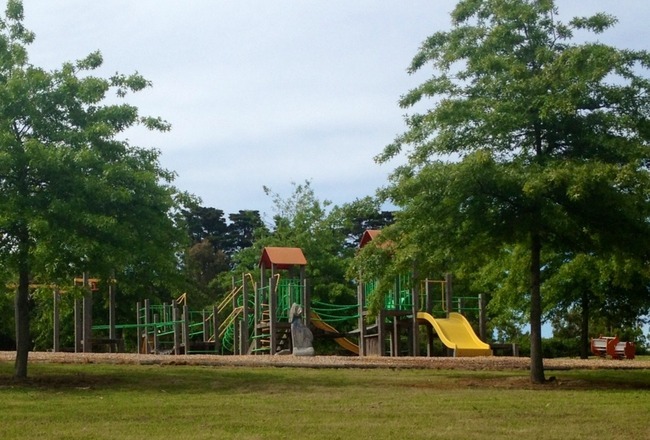 With 92 hectares (230 acres) – 33 hectares (82 acres) of which are open to the public – Koomba Park is indeed the biggest piece of green lawn in Wantirna. It has lots of cycle paths and walker paths, but if you’re new to the area, be warned that it’s not the best place to hang out once the sun goes down. They’ve also removed the combined picnic shelter/toilet block and electric barbecues due to crime incidents over the years. That said, the Victorian Jazz Archive is located within Koomba Park. And the adjoining Wantirna Reserve is home to a sporting oval (for AFL and cricket), clubhouse, cricket nets, while the Wantirna Tennis Club clubhouse resides in the middle of ten private clay tennis courts. A scout hall and playground are also situated within the reserve.